Violet Oakley creator of the Pennsylvania State Capitol Building murals in Harrisburg – the most prestigious assignment ever given to a female artist in America.. Beyond her art career, Oakley was an outspoken advocate of women's rights. 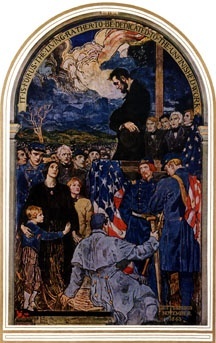 Laura Wheeler Waring, an African-American artist and painter, created portraits of many well-known figures from the NAACP and the Civil Rights Movement. She studied and worked in Philadelphia for three decades. 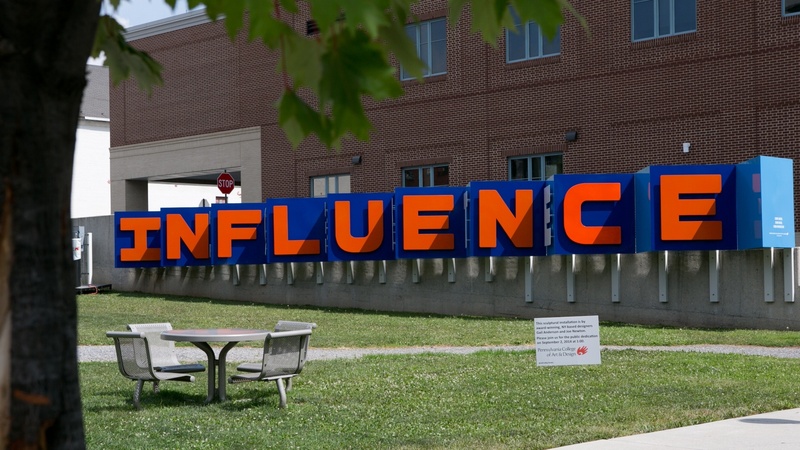 Gail Anderson,designer of the Create-Influence sculpture in PCA&D’s Art Garden, has received awards from the Society of Publication Designers, the Type Directors Club, The American Institute of Graphic Arts, The Art Directors Club, Graphis, Communication Arts, and Print. Her work is included in the permanent collections of the Cooper Hewitt Design Museum, the Library of Congress, and the Milton Glaser Design Archives at the School of Visual Arts. Maria Martínez-Cañas, a Cuban-American artist, left Havana as an infant during the revolution. She studied in Philadelphia and spent time working on her art in Easton, PA.
Paula Scher is an American graphic designer, painter and art educator in design, and the first female principal at Pentagram, which she joined in 1991. She studied in Philladelphia. Gertrude Käsebier, who lived and was educated in Bethlehem, PA, was one of the most influential American photographers of the early 20th century. 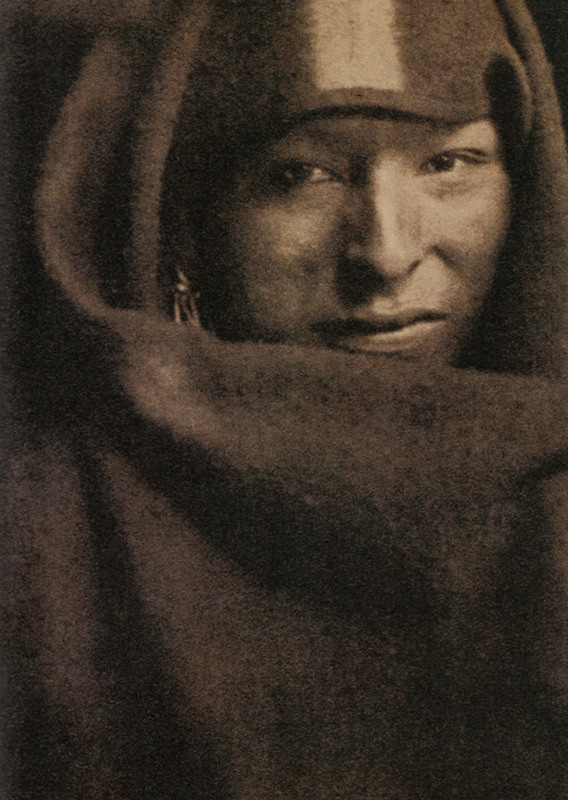 She was known for her images of motherhood, her portraits of Native Americans and her promotion of photography as a career for women. Brittney Lee, from Sharon PA, animator on Disney’s Frozen and Wreck It Ralph. She ws part of the team that received an Oscar for the short, Paperman. LaToya Ruby Frazier, from Braddock, PA, began photographing her family and hometown at sixteen, as a form of social documentary. Frazier was named a Guggenheim Fellow in Creative Arts in 2014. In 2015 Frazier was awarded a MacArthur Fellowship. 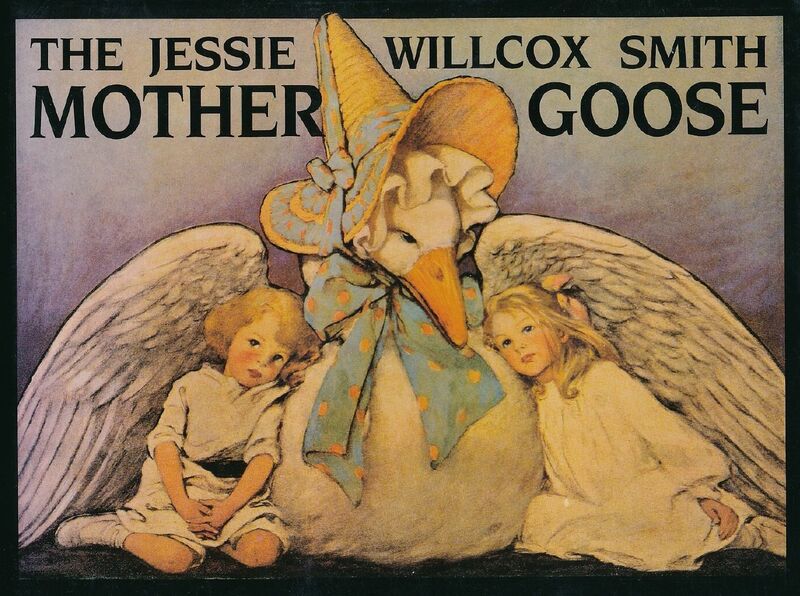 Jessie Wilcox Smith, of Philadelphia, was one of the most prominent female illustrators during the late 19th and early 20th centuries. She was a prolific contributor to respected books and magazines during the late 19th and early 20th Centuries.